There is a lot of success to be had in the rare disease sector, with thousands of diseases anxiously awaiting a medication for their specific condition. 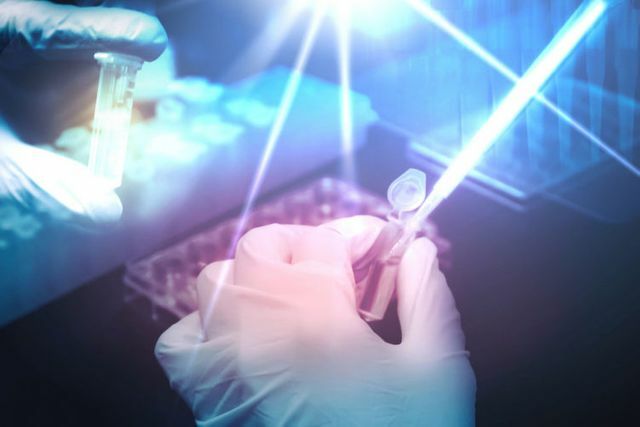 However, Alnylam have taken this one step further, with their new therapy patisiran, not only looking for a novel therapy in a rare disease but in the process isolating a novel class of therapies. RNA interference (RNAi) was first identified as a potential therapeutic vector almost 20 years ago but this is the first phase III trial (particularly of this size) which has yielded positive results. If approved this will become the first therapeutic of its kind, potentially opening the floodgates to a stream of "me-too" products which inevitably follow pharmaceutical breakthroughs. “We are very proud to report the first ever positive Phase 3 results for an RNAi therapeutic, marking the potential arrival of an entirely new class of medicines,” said John Maraganore, chief executive of Alnylam.